Since 1917 The Modern Library prides itself as The modern Library of the world s Best Books. Its paperback series feature treasured classics, major translations of great works, and rediscoveries of keen literary and historical merit.Featuring introductions by leading writers, stunning translations, scholarly endnotes and reading group guides. Production values emphasize superior quality and readability. Competitive prices, coupled with exciting cover design make these an ideal gift to be cherished by the avid reader. 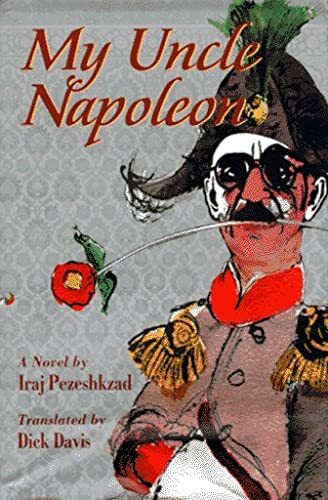 The most beloved Iranian novel of the twentieth century "God forbid, I've fallen in love with Layli!" 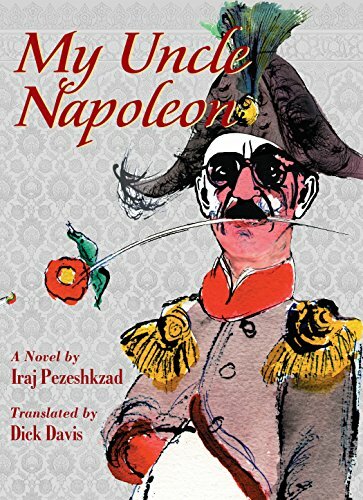 So begins the farce of our narrator s life, one spent in a large extended Iranian family lorded over by the blustering, paranoid patriarch, Dear Uncle Napoleon. 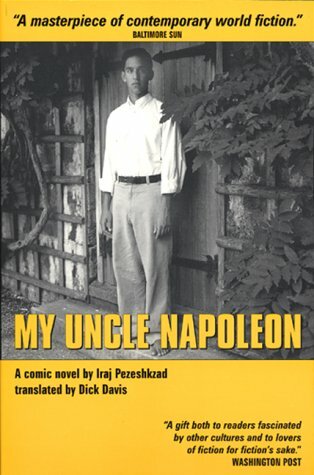 When Uncle Napoleon s least-favorite nephew falls for his daughter, Layli, family fortunes are reversed, feuds fired up and resolved, and assignations attempted and thwarted. 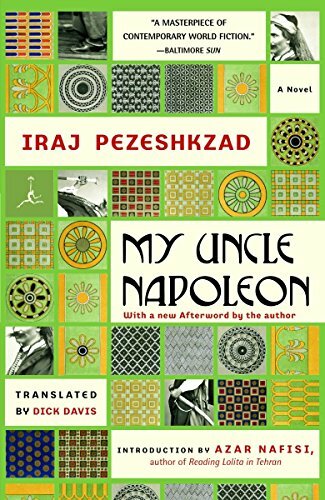 Iraj Pezeshkzad was born in Tehran, Iran in 1928 and was educated in Iran and France, where he received his degree in Law. He served as a judge in the Iranian Judiciary for five years prior to joining the Iranian Foreign Service. He served as a diplomat until the Iranian revolution in 1979, and left the Foreign Service to reside in France after the revolution.